ARCA, was formed on July 1st 1980, to support the asbestos removal contractors in the UK. Over 35 years in operation the Association has seen many changes in working procedures and legislation, and a significant increase in membership. Membership has grown considerably from the original four founder members, with members in all regions of the UK - North East, North West, Midlands, South West and Wales, South East, East Anglia, Scotland - and also in the Republic of Ireland. ARCA use various methods to communicate to and with members, including regional meetings held regularly throughout the year. This allows local members to play more of an active role in the Association and enable their views to be heard by the ARCA Governing Council. We also publish the ARCA News magazine four times a year, which has become an essential read for all asbestos management professionals. The Association has gained credibility with HSE, Government, local authorities, and all those concerned with safety in the occupational handling and removal of asbestos materials. The Association has followed and been audited under the ISO9001 quality management system for the last thirteen years. The ARCA quality management system (QMS) describes the approach, procedures and processes to be followed in order to demonstrate the Association’s ability to consistently provide quality membership, training and auditing services. 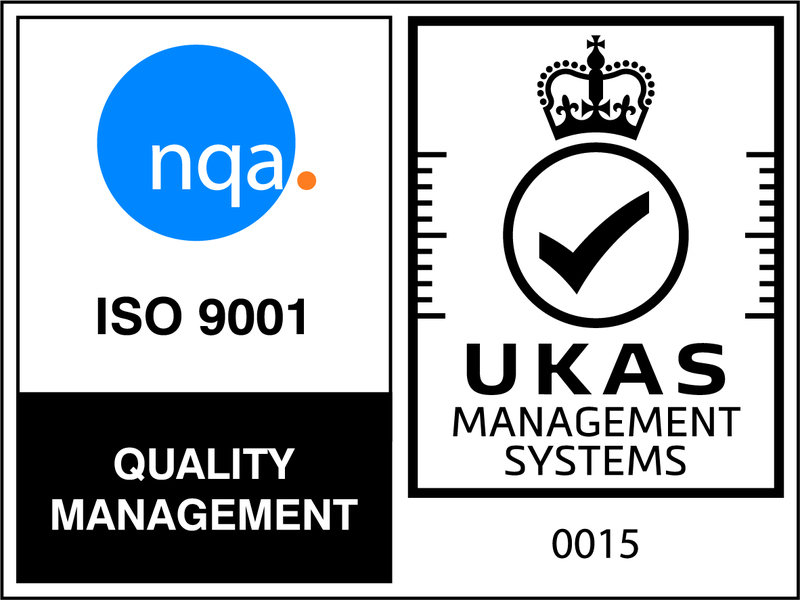 Association transitions to new ISO9001:2015 with flying colours. If you need the services of an asbestos removal specialist ... find an ARCA member.